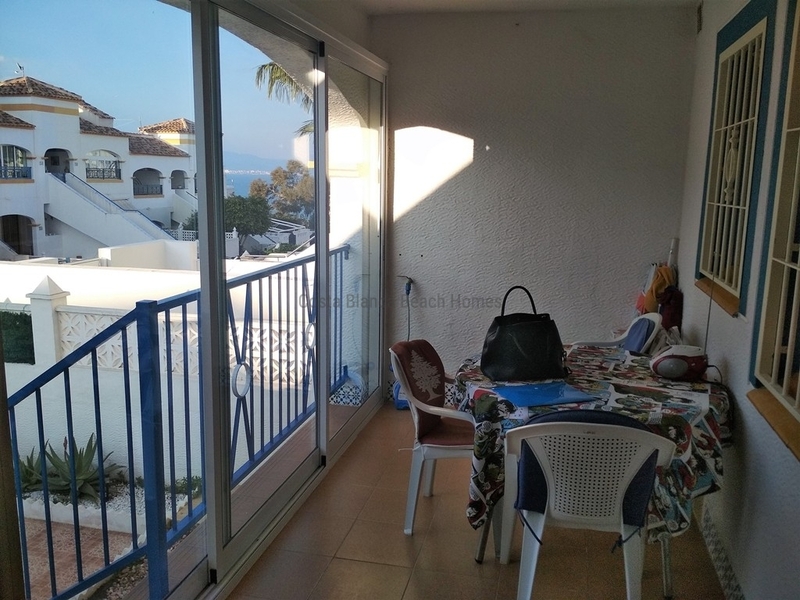 Great for holidays or as a rental investment! 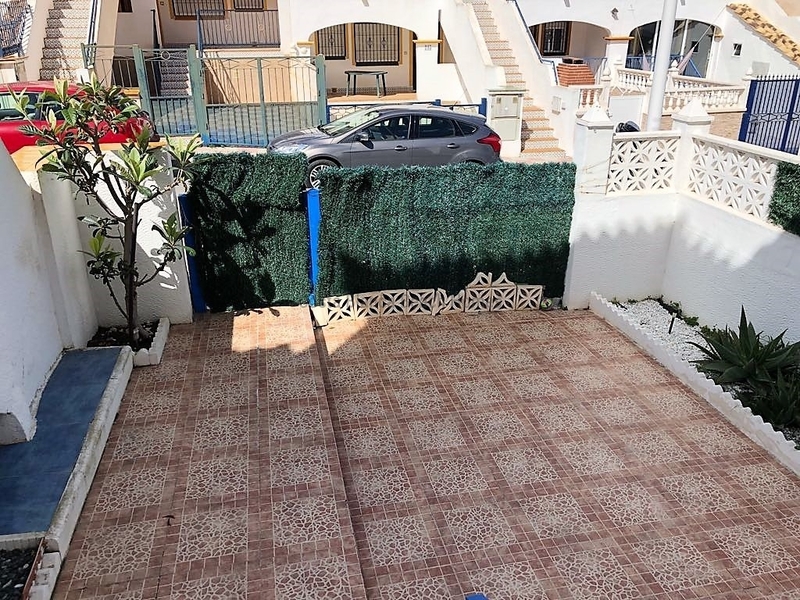 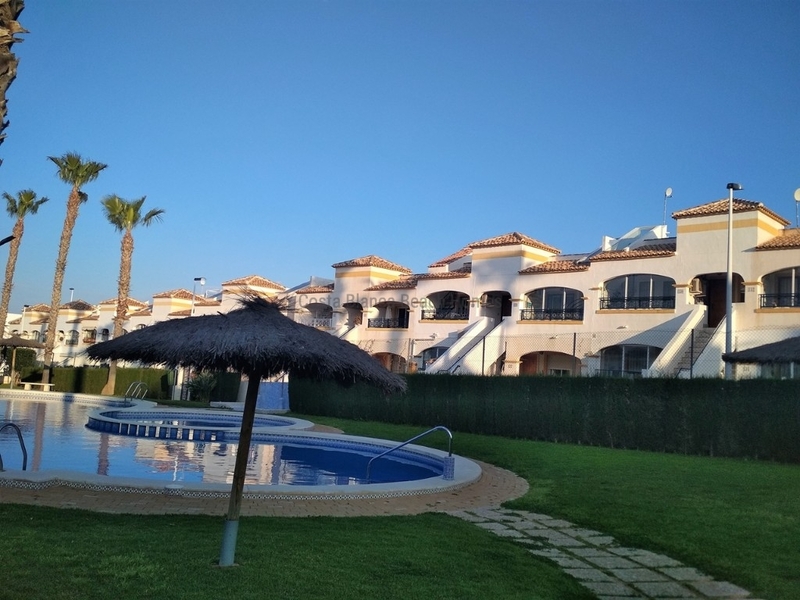 If you are looking for a property in a private complex with pool close to the beach, this CORNER flat or bungalow, furnished, is ideal for holidays, as a rental investment or year round living. 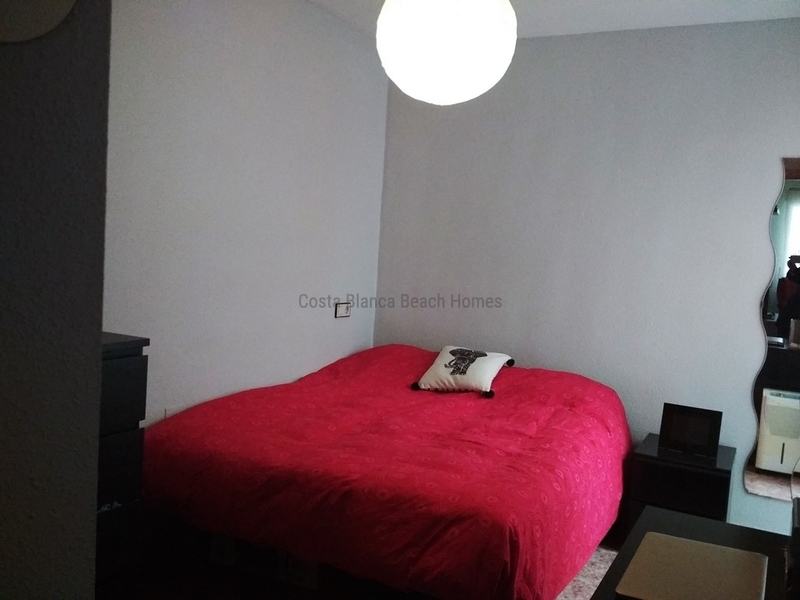 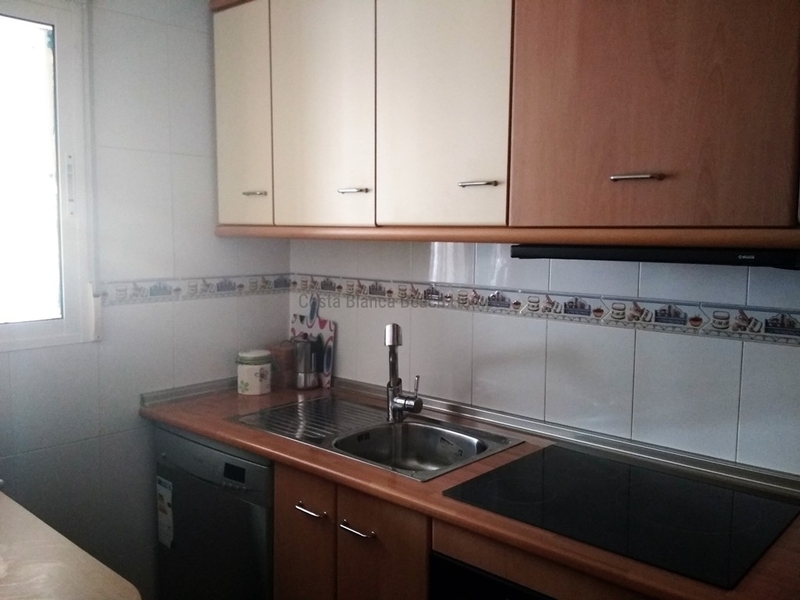 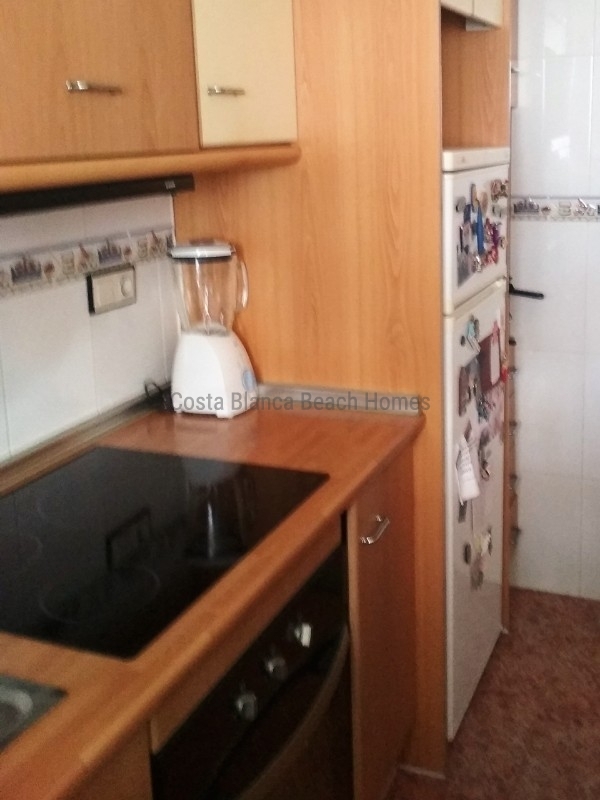 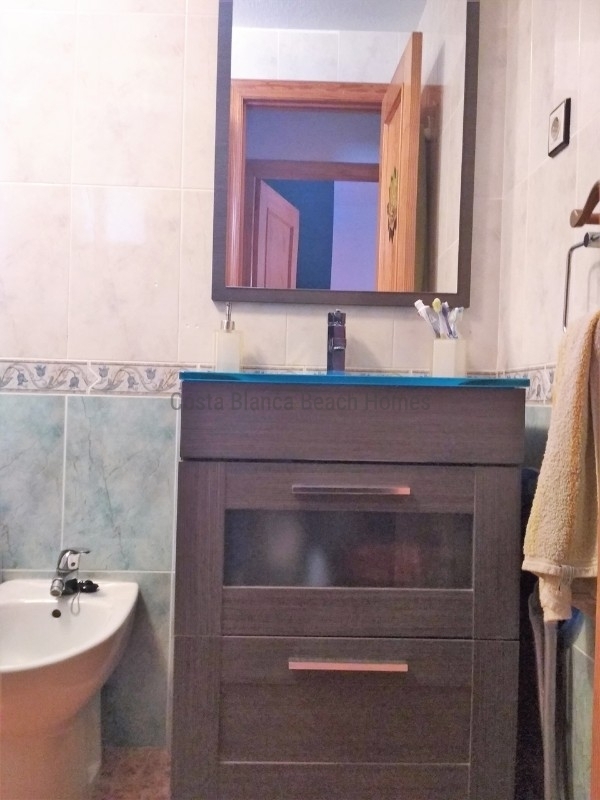 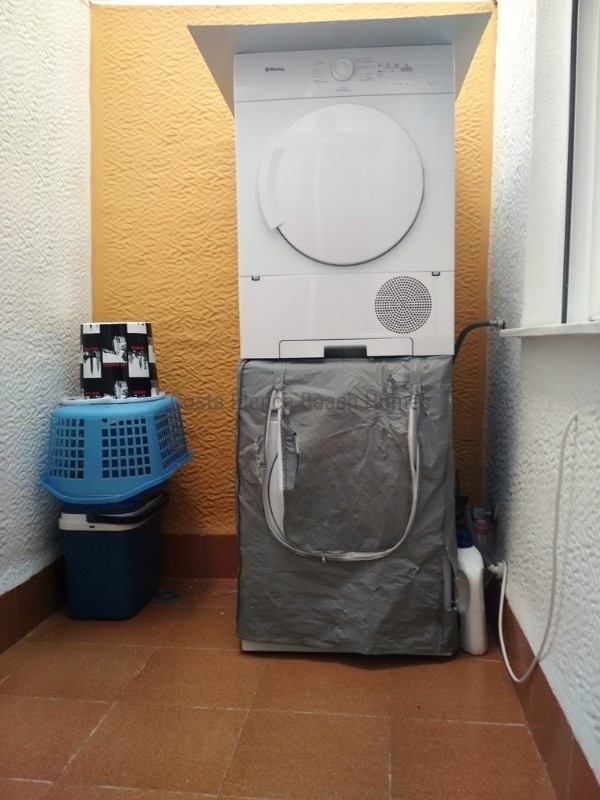 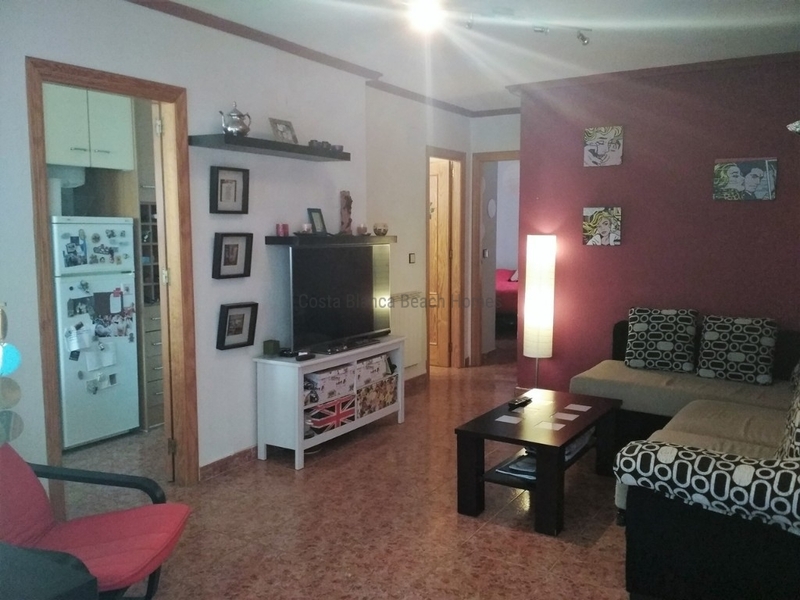 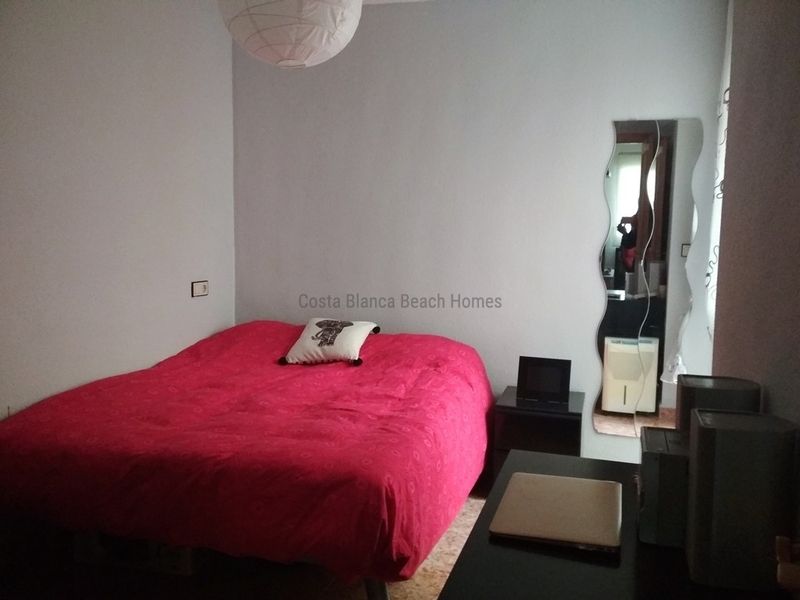 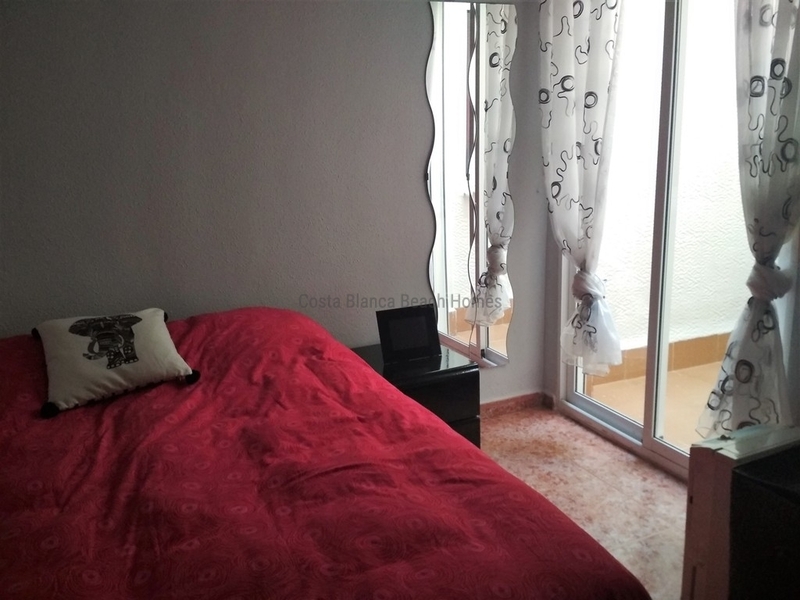 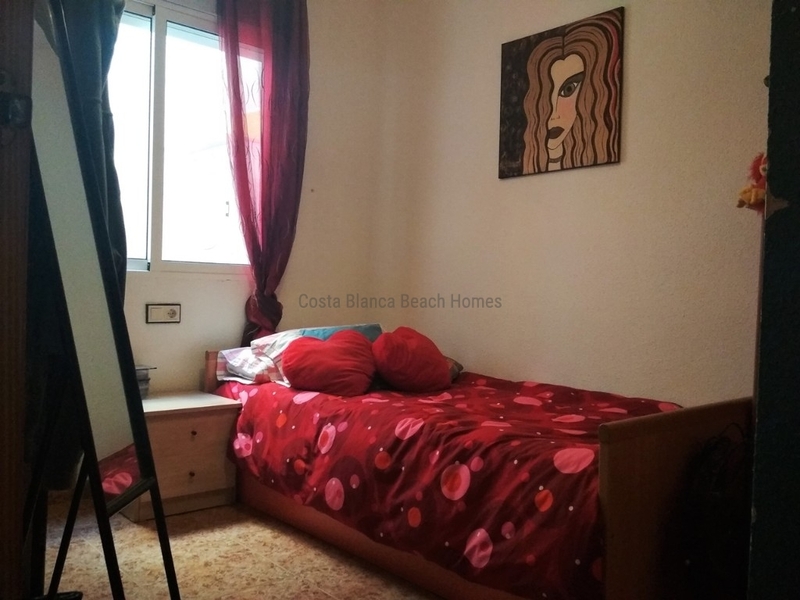 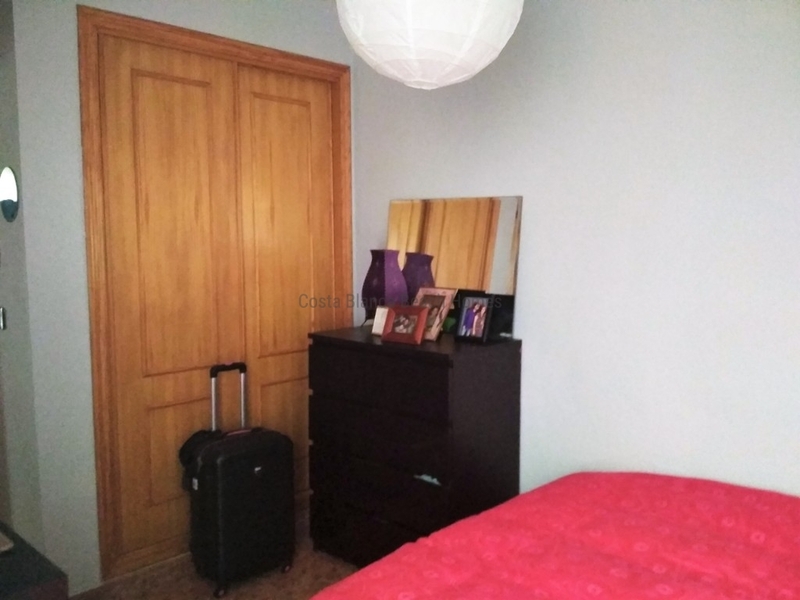 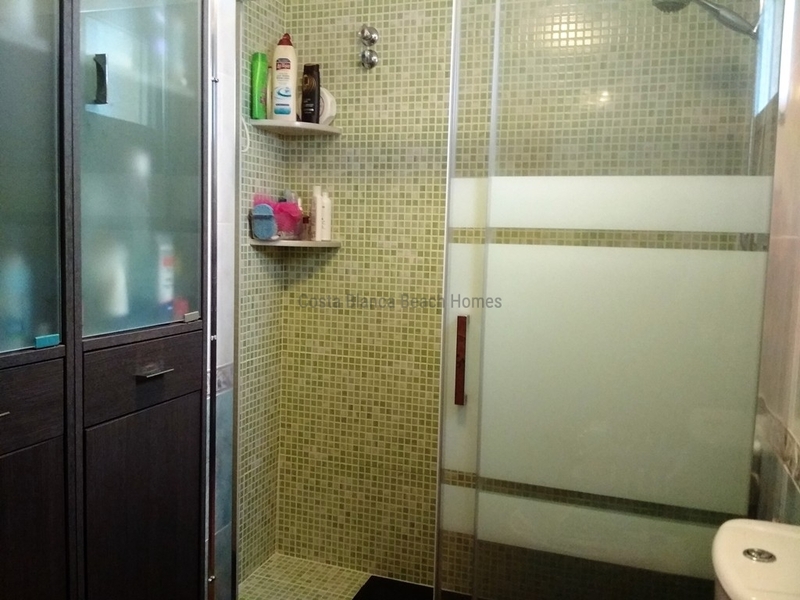 It consists of 2 bedooms, 1 bathroom with large garden and glazed terrace and located in one of the best areas of Gran Alacant near shops, bars, bus stop, market, health center,.... just 3 km from the sandy beach, 10 minutes from the airport and 20 minutes from Alicante city.